This one took me a bit longer than a book of it's length should have simply because I was savoring it. It's the best kind of scary book, the kind that makes your imagination run wild and the hair on the back of your neck stand up. I could've devoured this creepy book in one sitting because it was so good but I stretched it out as long as I could. 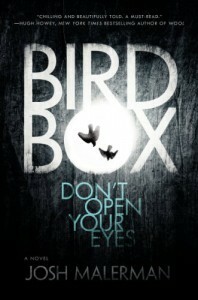 A must read for horror/suspense fans! !